Learn Web Development and web designing in few months from shakzee with real-world experience. Get up to 80% discount! Learn how to Manage your E-Commerce site from Admin Panel in Codeigniter within a few weeks. Learn the world most popular document-oriented database MongoDB. How to create your login system with some social networks, yes I am talking about login with facebook in CodeIgniter. Learn basic java from scratch. How can you communicate with our database without SQL….? Yes learn SQL from scratch with examples. 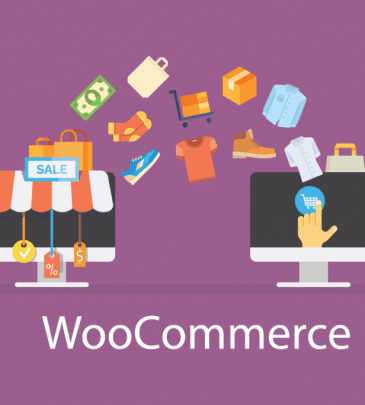 How to create and manage your store in WordPress using Woocommerce plugins. 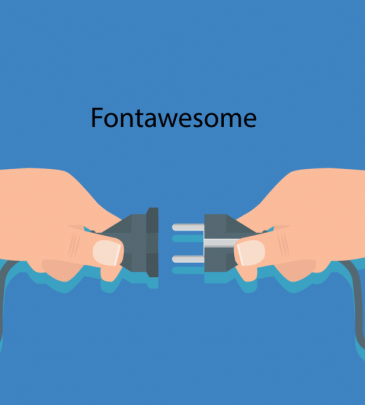 Learn how to use the built-in font with using Font Awesome library. Create your child theme by customizing your parent theme. If you are going to manage your site and you don’t know how to mange it then select this and learn how to manage your site using cPanel. Learn C language basic concepts from scratch because of its the step by step series. How can you create your own website/web application using CodeIgniter..? Enrolled in this free course and learn the CodeIgniter. 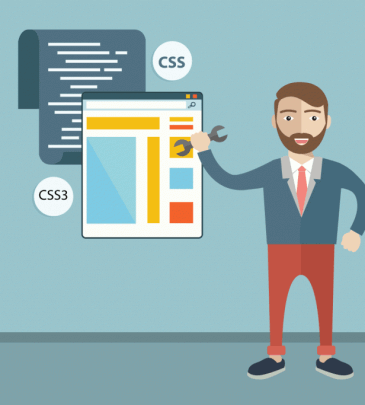 Learn the basic concepts of CSS and create your pretty templates.